Central Energy Services is one of southwest Saskatchewan's leading oilfield service companies when it comes to safety, work performance and competency. We are committed to prompt and professional service for all our customers. Central Energy is located in Gull Lake, Saskatchewan. This location allows us to respond quickly to oilfield activities and provide backup equipment or service. Central Energy provides a large inventory of equipment for oilfield services and safety. Our fleet of vehicles includes crew/picker trucks, mobile steamers, pressure trucks, boilers, vac-truck units, chemical and pressure testing units, fresh water trucks, safety trailers and supervisor vehicles. 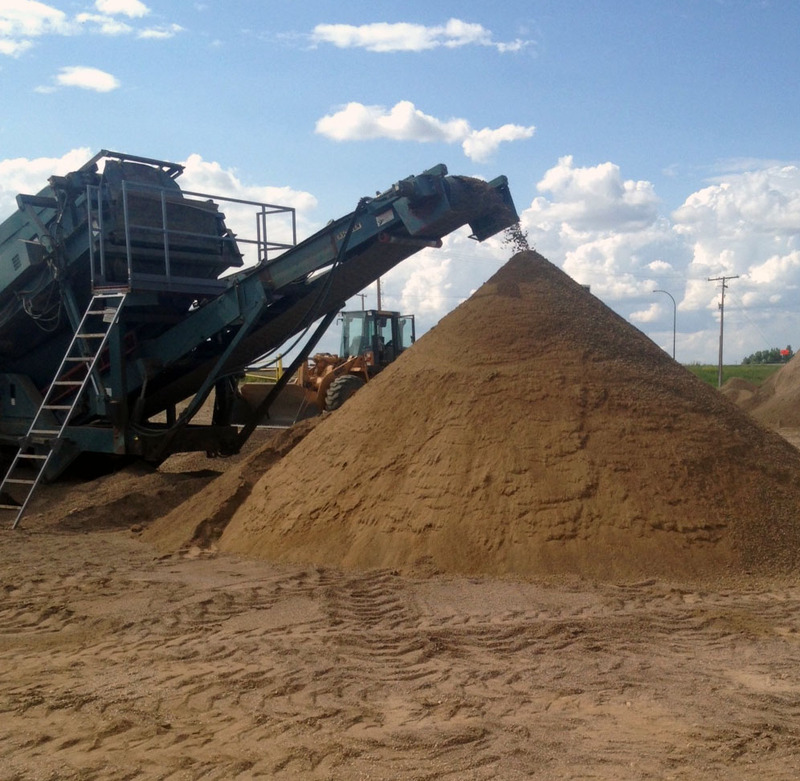 We are also able to provide aggregate sales and excavation equipment. Central Energy has built a reputation on customer service, competency and satisfaction in Southwest Saskatchewan for over 15 years. We are committed to providing a complete service package that will enhance, simplify and reduce the costs of any project. Central Energy Serviceswill provide services to our primary industries; that being oil, gas and agriculture. We will conduct business with integrity and excellence. Through our service and workmanship, we will provide our employees with fair compensation and recognition in a safe and high-standards environment. Our customers and clients are to receive quality and cost effective services in a safe and timely manner. *We currently have no available positions open. Please, email resumes to b.kirwan@centralenergy.ca to have your resume kept on file.